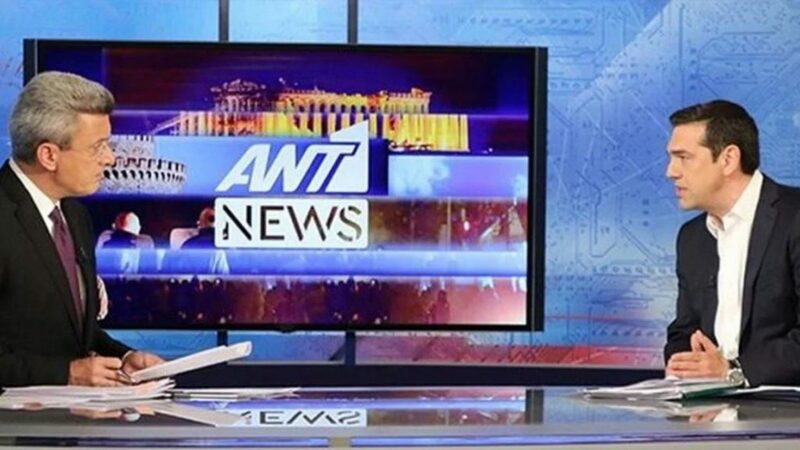 Tsipras being interviewed on ANT1 News. Greek Prime Minister Alexis Tsipras has addressed the possibility of Greeks abroad having a say in Greek elections. In an interview on ANT1, Nikos Hadjimanikolaou confronted the PM directly, saying that members of the diaspora have concerns about why he is not giving them the right to vote in national elections from abroad. “To my knowledge, a committee was set up as an initiative of the Interior Minister with distinguished experts … with the findings set to be discussed in Parliament,” Mr Tsipras said. READ MORE: Should the diaspora vote? However the PM was clear in stating that while Greeks abroad may be given a say, they will not have the ability to affect the balance of power, which will stay with Greeks living in the country.